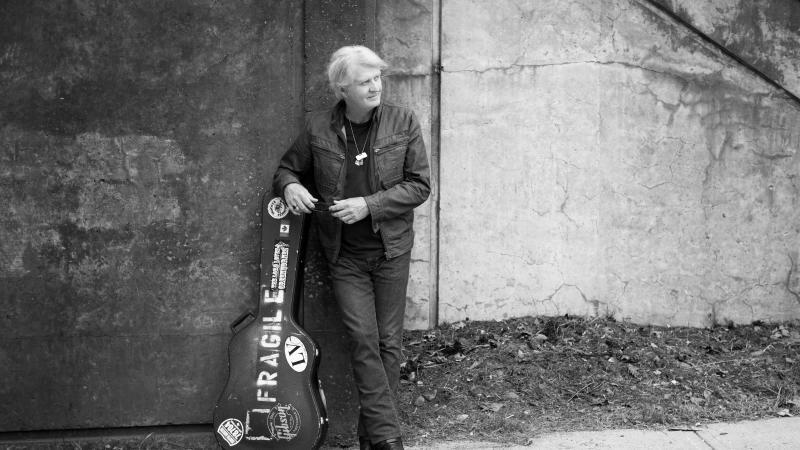 After Iconic musician Tom Cochrane's early beginnings as a folk-based singer/songwriter playing the coffeehouses of Toronto's famed Yorkville scene in the early '70s, Tom became the driving force with the adventurous rockers Red Rider prior to achieving massive international success (over 3 million units worldwide and rare diamond-sales status at home) with the breakthrough 1991 album Mad Mad World and its anthemic hit Life Is A Highway, which recently celebrated its 25th anniversary.  With his other recordings combined he has sold over 6 million worldwide. Over the course of this long and illustrious career, now spanning more than 40 years, the pride of Lynn Lake, Manitoba has covered more terrain than the Franklin expedition.